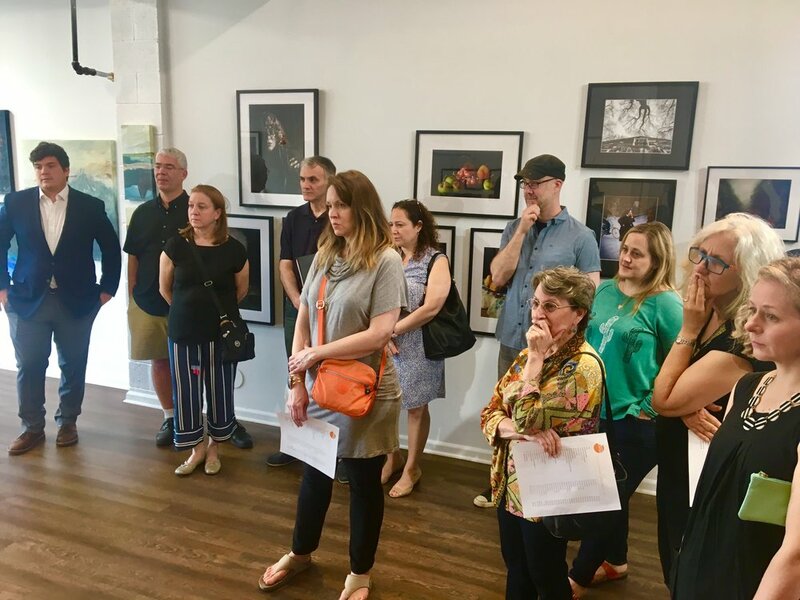 Open Orange is an annual juried exhibit show open to NJ and NYC metropolitan area artists, 18 and over, working in two-dimensional media. It is our flagship art exhibition, designed to showcase both emerging and mid-career artists in Orange and the area surrounding region. Each year, we invite independent jurors to select the work to be exhibited as well as the Best in Show winner. 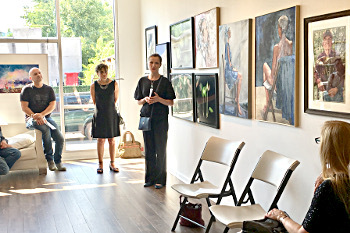 Artists, 18 years and over, may submit 1, 2 or 3 works maximum. Jury selection is based on individual pieces of artist's submission. Artwork size should be no larger than 36" by 36" , oversized pieces will not be considered for the show. All 2D original artwork will be considered - painting, drawing, photography, mixed media, printmaking and other works on canvas, paper and board. All work should be dated and produced in the last three years. There is a $35 non-refundable fee for the application. See site for submission guidelines and terms. Nigel Freeman is the director of the African-American Fine Art department at Swann Auction Galleries, NYC. He is the print appraiser on the PBS television show, Antiques Roadshow. Freeman has a MFA in painting from Columbia University. Diedra Harris-Kelley is the co- director of the Romare Beardon Foundation with a history of working in the fine arts industry. She has curatorial experience with photography, painting and contemporary art. Harris-Kelley has a MFA in painting and drawing from University of Michigan. 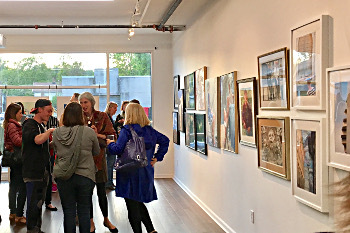 Patricia Bell is an avid art collector who was honored by the Montclair Art Museum in 2013 for her contributions to their Contemporary Art Collection. Her gift's to the museum have shaped and strengthened MAM’s contemporary art collection. Bell has a BA from University of Colorado.